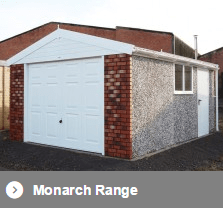 Probably the most popular concrete garages and prefab garages available in the UK – Hanson Concrete Garages represent excellent value for money. 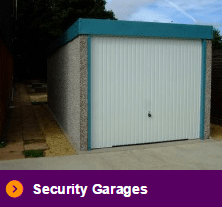 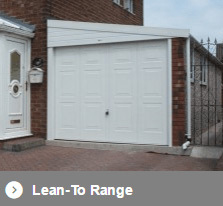 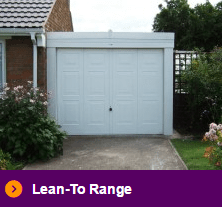 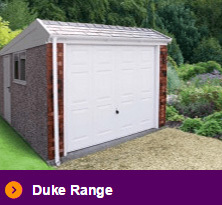 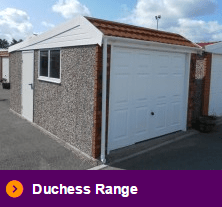 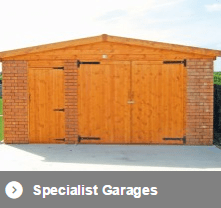 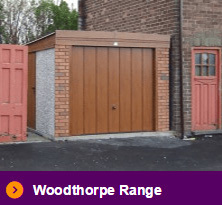 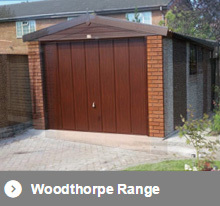 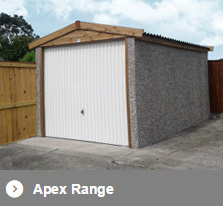 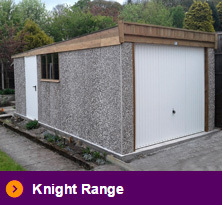 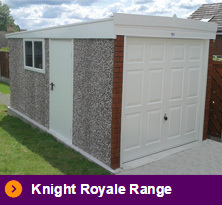 Our prefab garage designs, with our huge range of options including brick fronts, UPVC windows and secure doors ensures that your Hanson concrete garage will be the right choice for a cost effective building. 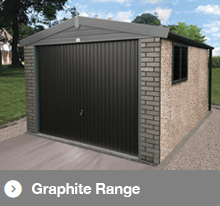 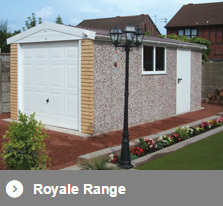 For a competitively priced and robust prefabricated building certain to stay the course you really need look no further than a Hanson Concrete Garages.